The British singer/songwriter posted the visual clip for “Doing It” to her official YouTube page on Tuesday (January 20, 2015). “Doing It” – featuring vocals from fellow British artist Rita Ora – is slotted for inclusion on the UK version of XCX’s sophomore album, “Sucker,” out on February 16 via Warner Music Group imprint Atlantic Records. The track was written by XCX – real name Charlotte Aitchison – along with Noonie Bao, Matthew Burns, Ariel Rechtshaid and Jarrad “Jaz” Rogers. Previous promotional single, the Cashmere Cat-assisted “Break the Rules,” peaked to number thirty five on the UK Singles Chart. Other musicians backing the “Boom Clap” star on “Sucker” are Greg Kurstin (Pink, Kelly Clarkson), Justin Raisen (Sky Ferreira, Kylie Minogue), Benny Blanco (Miguel, Ariana Grande) and John Hill (Shakira, Christina Aguilera). Charli XCX has debuted her new single online. 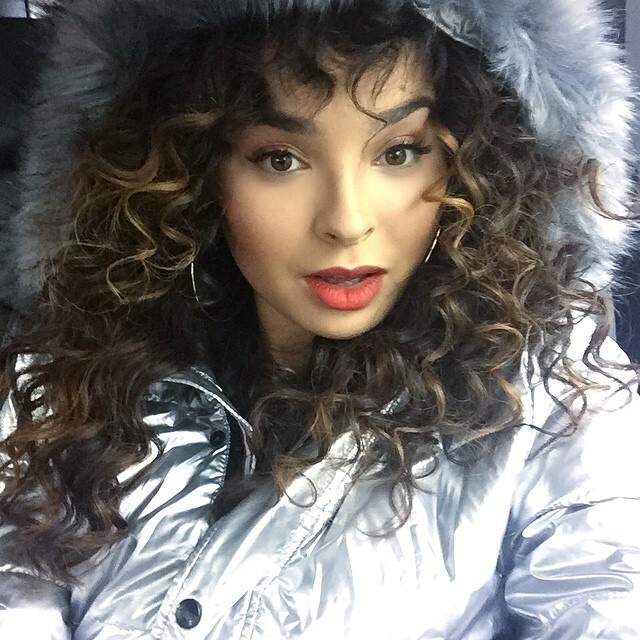 The British singer/songwriter posted the audio clip for the “Doing It” to her official SoundCloud page on Thursday (January 08, 2015). The new version of “Doing It” – featuring vocals from fellow British artist Rita Ora – is slotted for inclusion on the UK version of XCX’s latest album, “Sucker,” out on February 16 via Warner Music Group / Asylum Records. Other musicians backing the “Boom Clap” star on “Sucker” are Stargate (Usher, Jennifer Lopez), Cashmere Cat (Tinashe, Ariana Grande), Benny Blanco (Ciara, Jordin Sparks) and Greg Kurstin (Shakira, Kelly Clarkson). As mentioned in earlier posts, XCX – real name Charlotte Aitchison – has contributed to the third CD by Gwen Stefani. The still-untitled project will be released later this year via Mad Love Records and Interscope Records. Listen to “Doing It” below. British singer/songwriter Rita Ora has worked with Jarrad “Jaz” Rogers on songs for her upcoming sophomore album. The Australian hitmaker recently co-wrote and produced “Doing It” for Charli XCX along with Ariel Rechtshaid, Noonie Bao and Matthew Burns. The tracks appears on the artist’s second studio collection, “Sucker,” out now via iTunes. He is also responsible for Ella Eyre’s “If I Go” [Virgin EMI Records], Rebecca Fergusson’s “I Hope” [Syco Music], Icona Pop’s “In the Stars” [Big Beat Records] and Neon Jungle’s “So Alive” [RCA Records]. Meanwhile, the “Grateful” star will release her next studio collection in early 2015 via Roc Nation and Columbia Records. In addition to Rogers, the highly-anticipated project reportedly boasts further contributions from Diplo, Priscilla Renea, Tommy Brown, Victoria Monet, DJ Mustard, Camille Purcell, Devonte Hynes, and Chantal Kreviazuk. 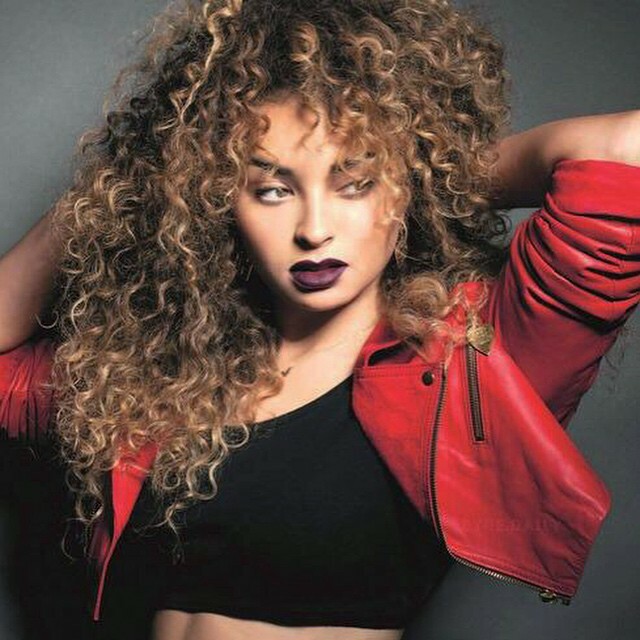 Ella Eyre has revealed the official tracklisting for her upcoming debut album. The British singer/songwriter – born Ella McMahon – is scheduled to release “Feline” in the UK on February 28, 2015 via Virgin EMI Records. Current single “Comeback” – which was written by Eyre along with Ilya “KnocDown” Salmanzadeh, Alexander Kronlund and Oscar “OZGO” Goerres – is now available for download via iTunes and all other digital outlets. “Feline” yields further alliances with Chris Loco (“Fall Down”), Two Inch Punch (“Deeper”), Jarrad Rogers (“If I Go”), Paddy Byrne (“Home”), Starsmith (“Don’t Follow Me”), Steve Robson (“Alone Too”) and Jonny Lattimer (“Restart”). Peep the official tracklisting for “Feline” below.